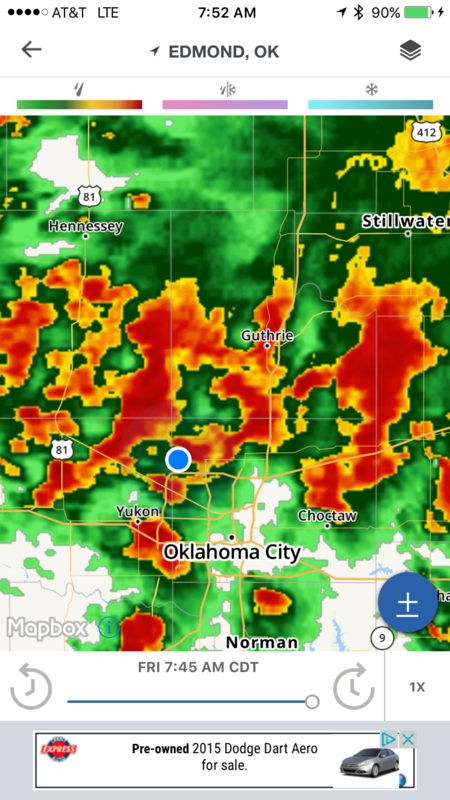 After about a 4 inch torrential rain in Oklahoma City, OK at The Greens Country Club. We ran out to the 4th hole front bunker to see how the AirDrain Bunker Drainage had performed. The result was the bunker had completely drained and was ready for play. 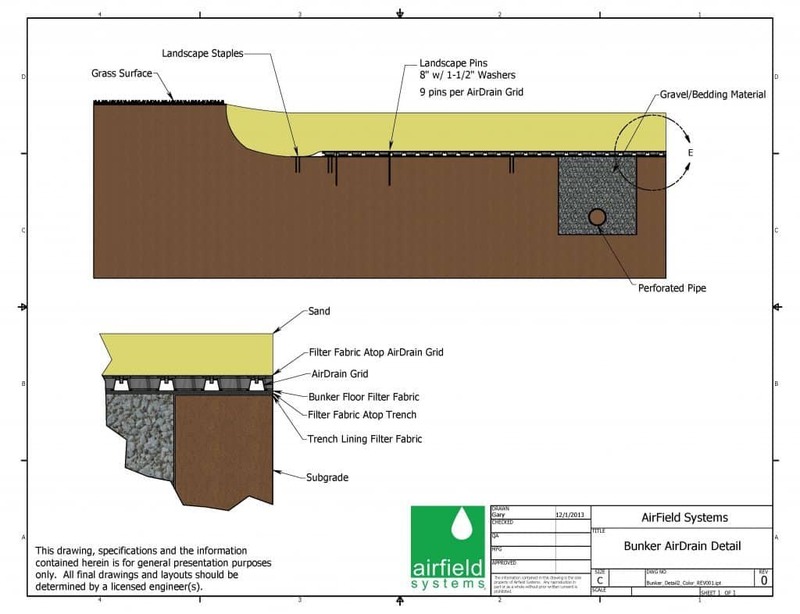 The AirDrain Bunker Drainage creates an inch of air under the entire bunker floor, which brings gravity into play to pull the water through the profile. What drains better than air! The AirDrain is simple to install transports and can be put in with your own crews at your pace. 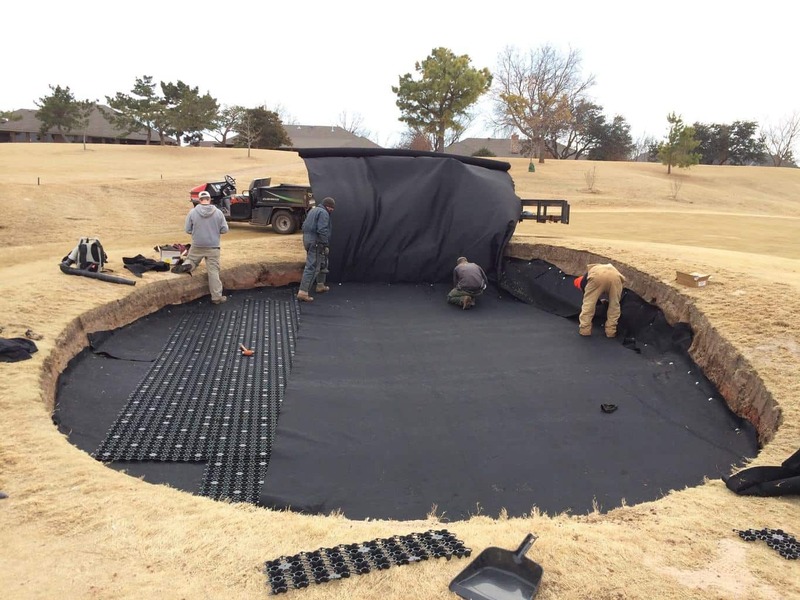 Cost Value and Performance the AirDrain Bunker System can’t be beat!